A lonely motel somewhere in the Northern Territory. Deep into the night, six lost souls play out a small, distant tragedy of lovesickness and social breakdown – only it’s not the same night. A teenage boy from a nearby country town waits for a stranger. Pregnant Emma waits for her husband, a country cop, wasted after his best friend’s wedding. Anni, a government youth worker accompanied by a withdrawn and violent fourteen year-old girl, waits for the dawn. As the night draws on, each of them becomes trapped in dark and dangerous territory, each of them searching for a way out. 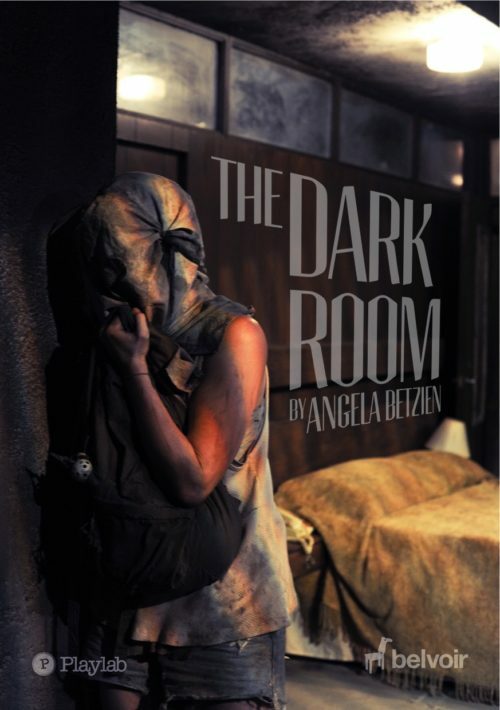 The Dark Room is Angela Betzien’s beautifully-formed thriller about the startling idea that, no matter how far apart we are in distance and time, we are all responsible for each other’s lives. It is a timely reflection on the conflict between what we ask of society and what it asks of us.